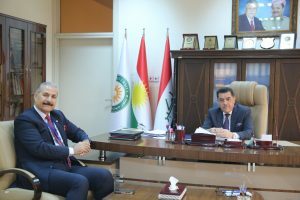 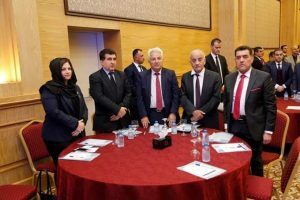 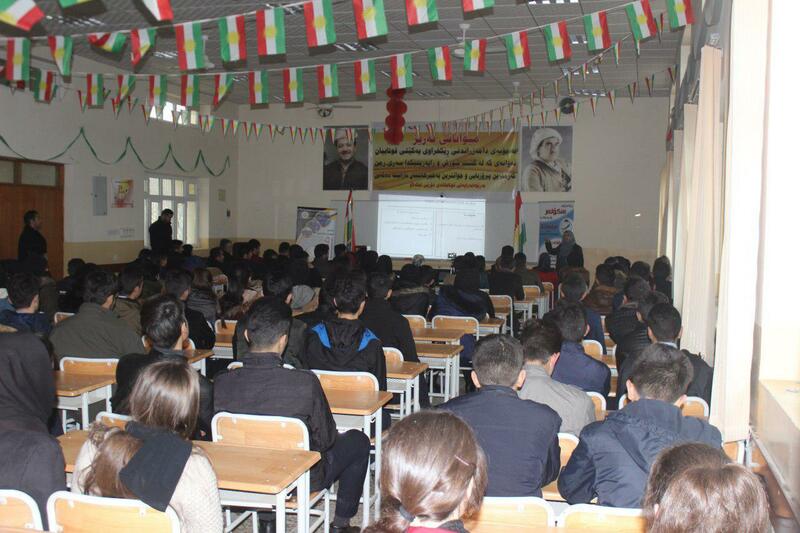 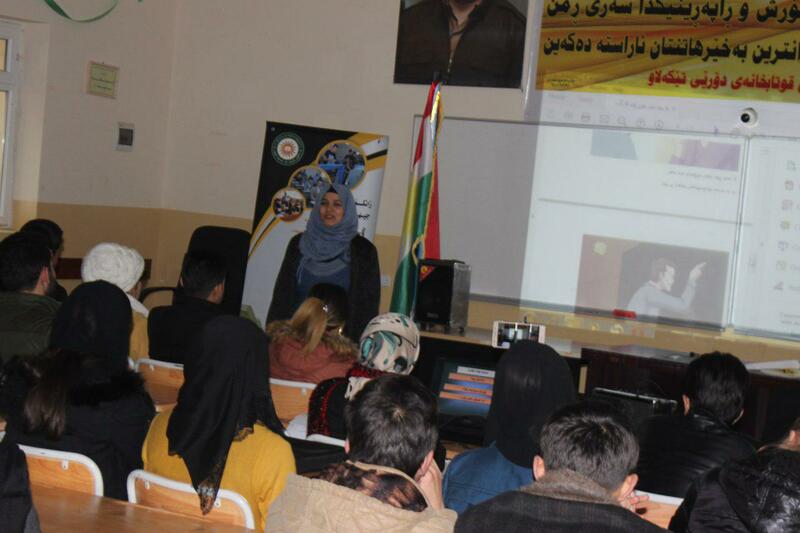 Cihan University-Erbil organizes an outreach campaign for school students …. 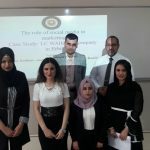 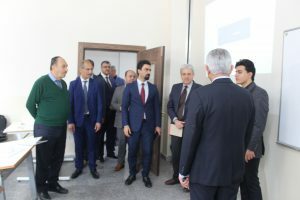 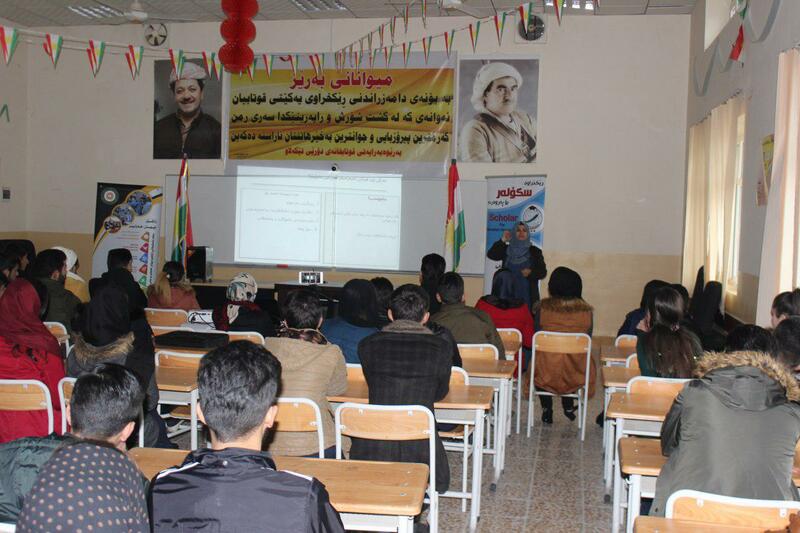 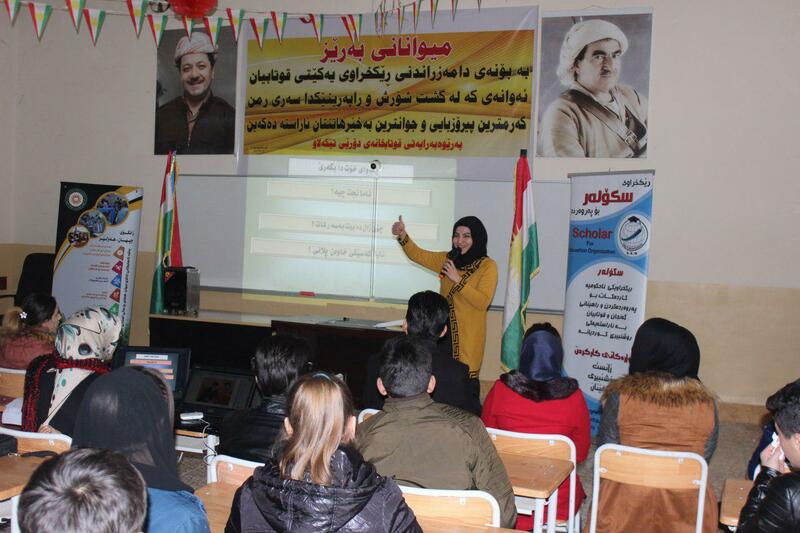 Cihan University – Erbil in cooperation with the scholar education organization (SEO) organized a national outreach campaign against the unacceptable phenomena in the community. 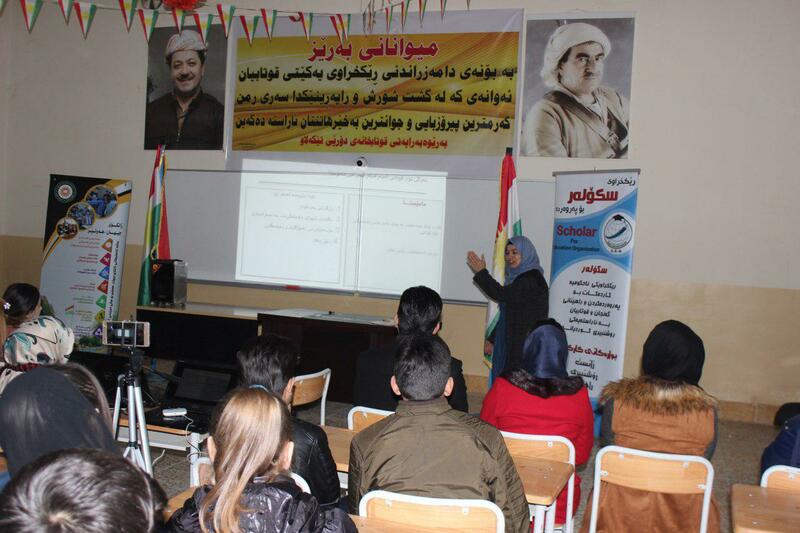 The campaign entitled ‘students and outreach’ was held at " Dawri " preparatory school for girls in Mergasur .